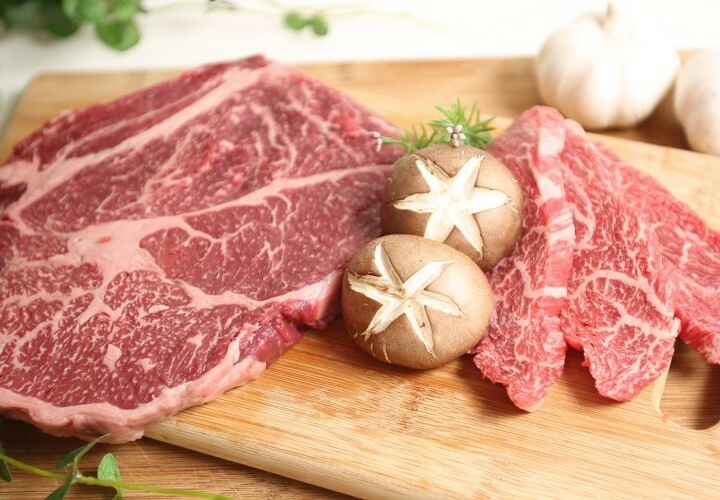 Categories: Wagyu, Wagyu Chuck Steak. 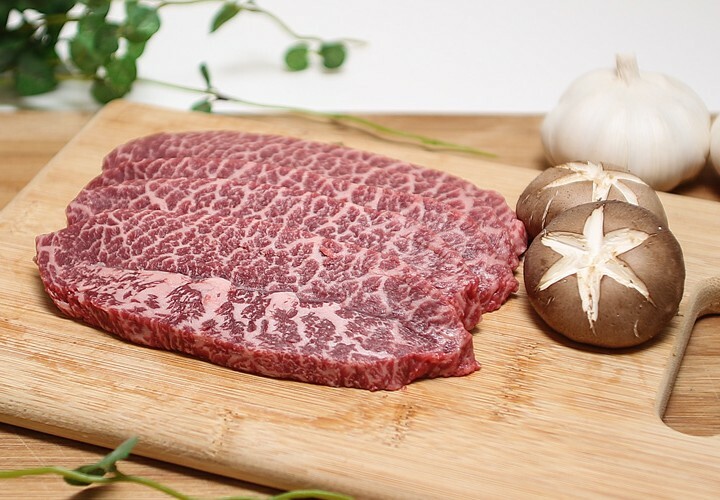 Tags: Beef, chuck steak, Wagyu, wagyu beef, wagyu chuck steak. Imagine this: a big piece of steak so perfectly cooked according to your liking. A steak so juicy that a mere pressure from a fork will already cause its juices to ooze. 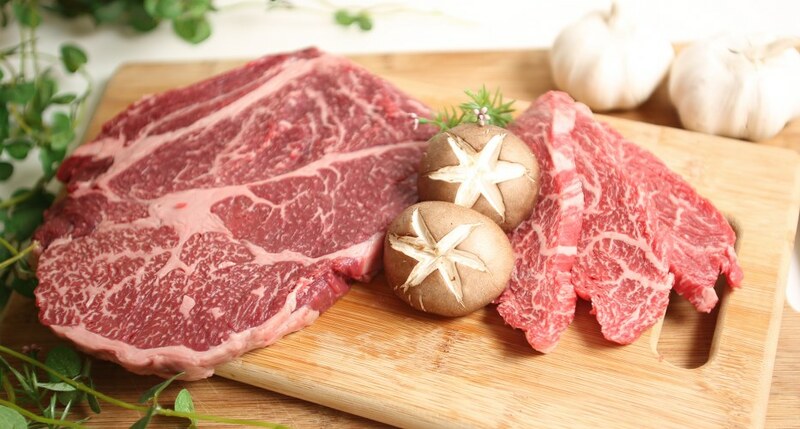 A Wagyu Chuck Steak that is so premium that its softness and tenderness will bewilder your taste buds. 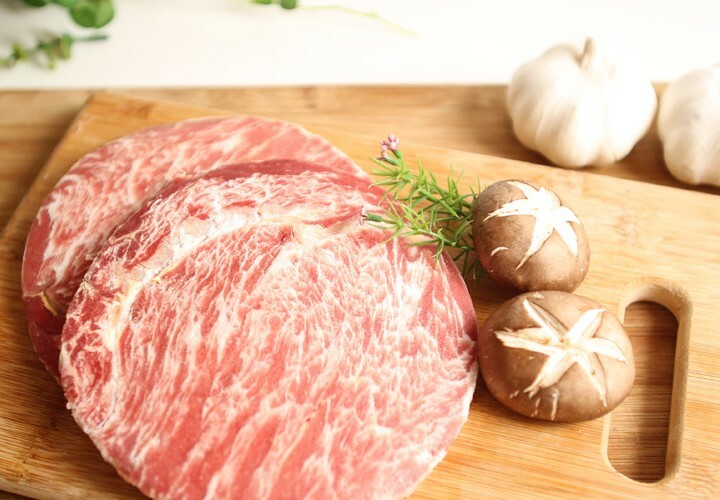 Given its high marbling rating, you can expect the very best from one of the best and most flavourful Korean barbecue products that we have on offer. Top off this melts-in-your mouth steak with an amazing steak sauce, tasty mash, and some awesomely steamed vegetables on the side and voila, you just had a dreamy dining experience. The amazing flavours are just packed right into this steak that you would consider having it as a part of your most special moments.